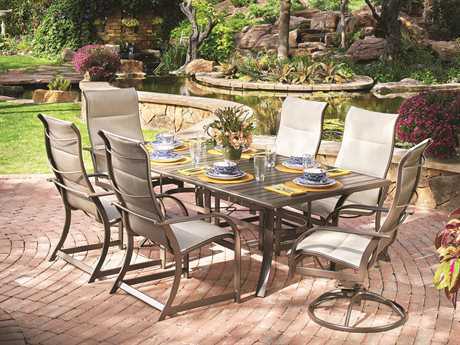 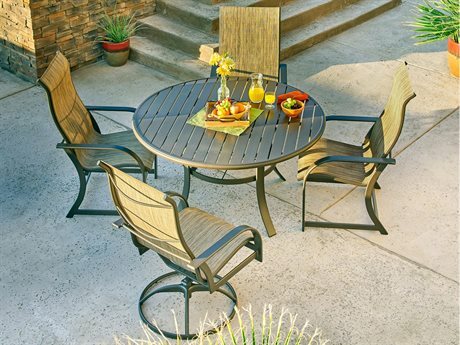 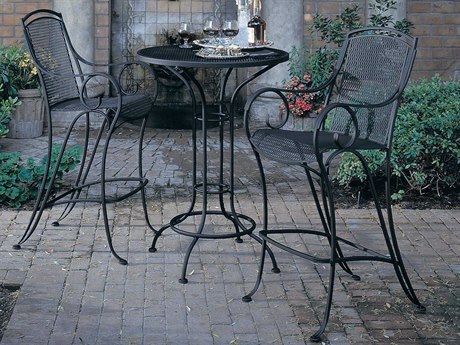 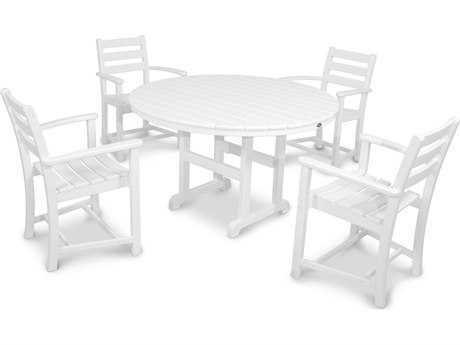 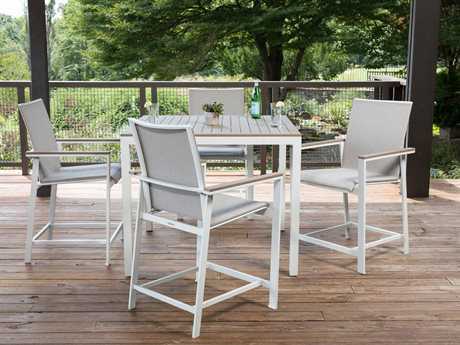 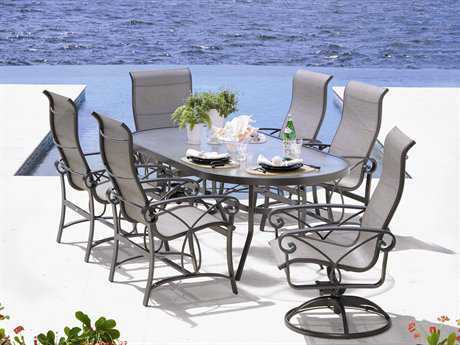 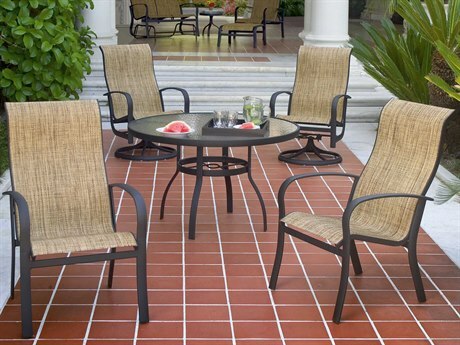 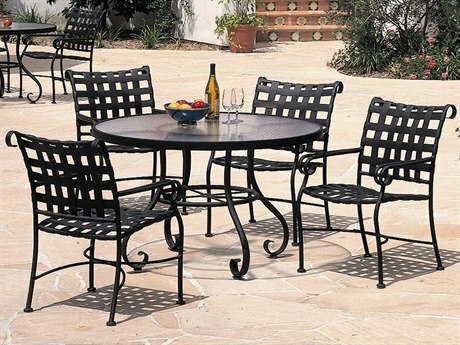 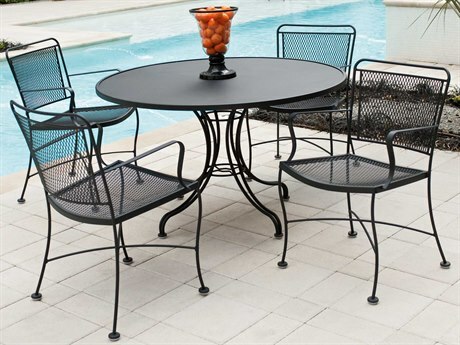 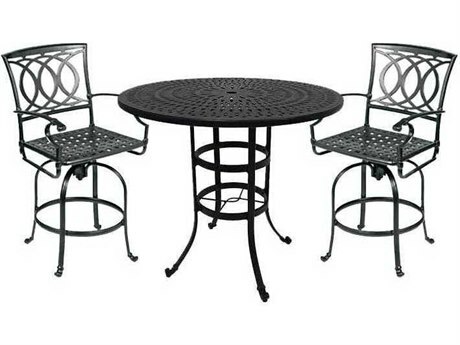 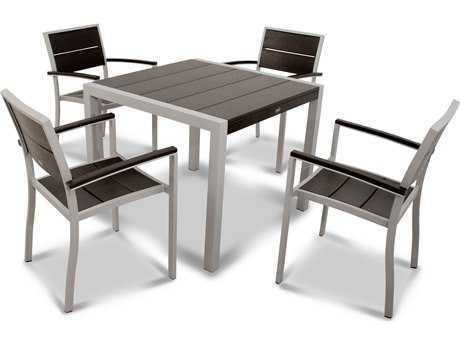 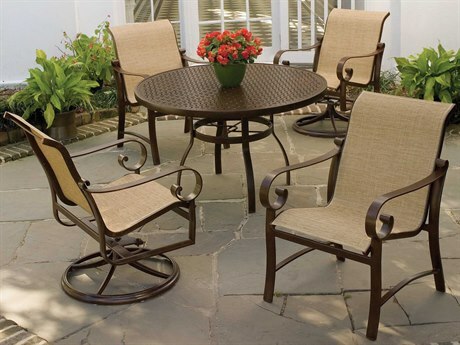 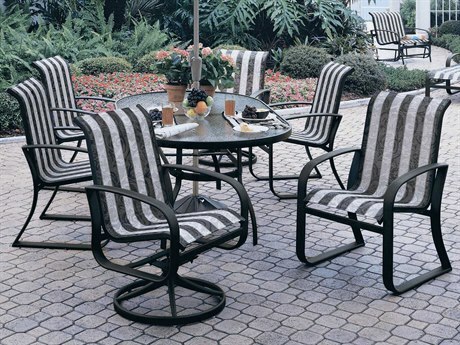 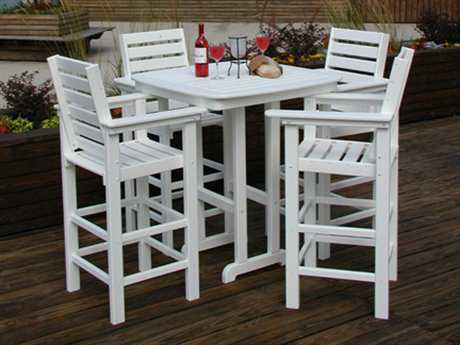 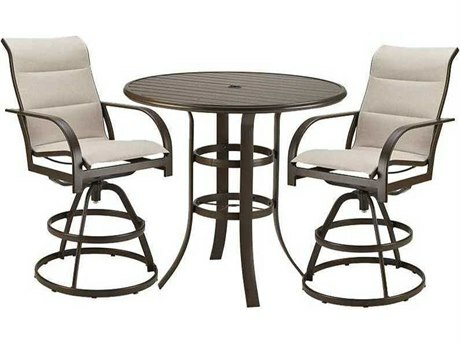 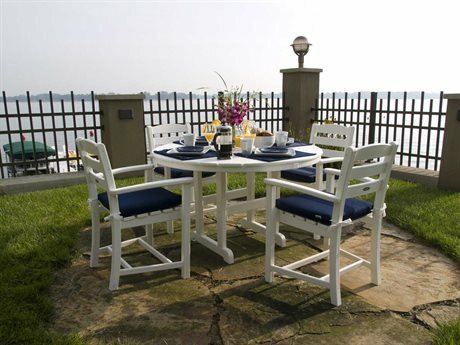 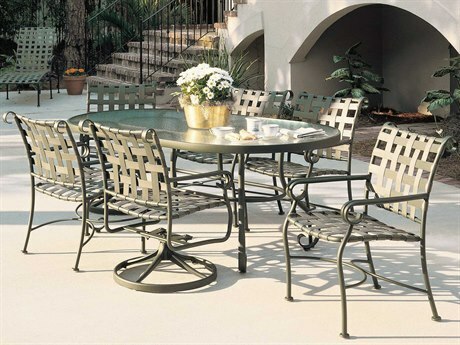 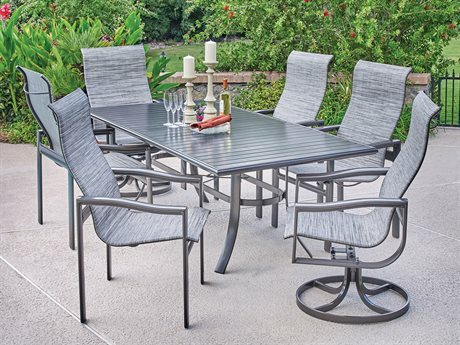 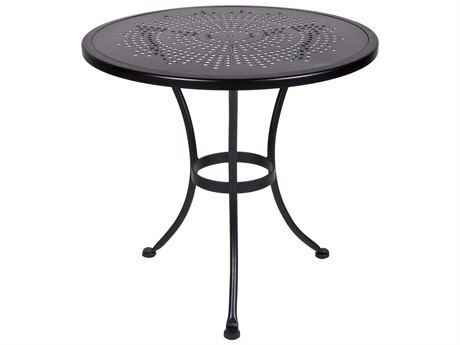 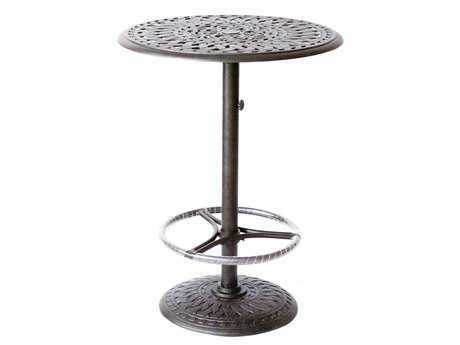 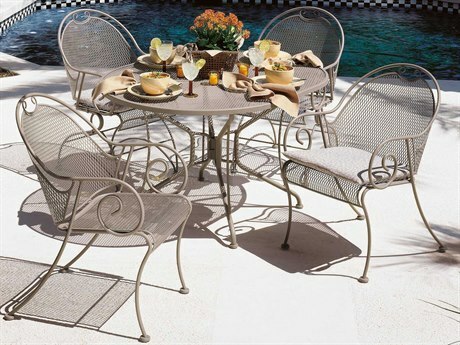 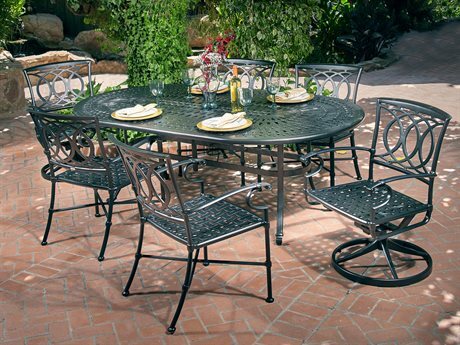 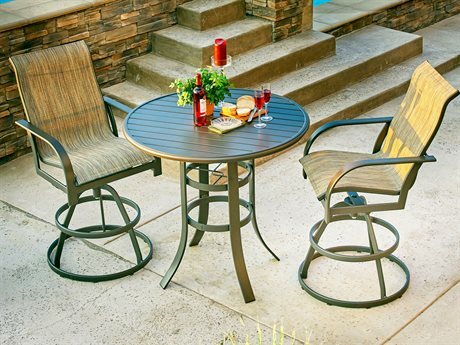 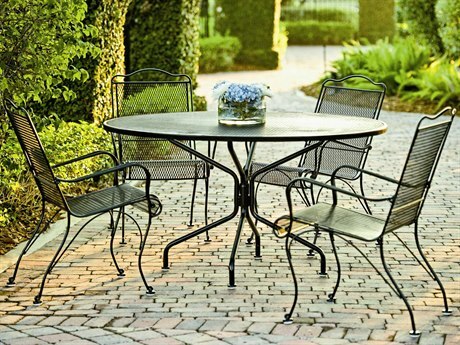 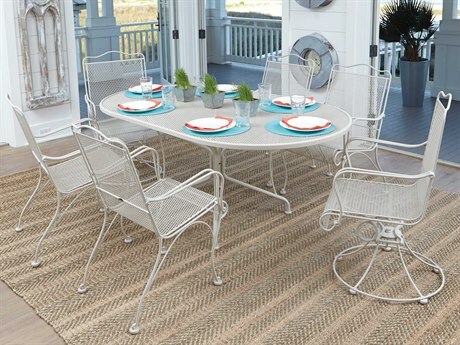 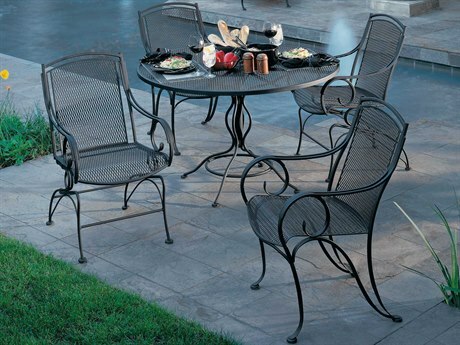 Whether you’re at a family summer barbeque, relaxing with a group of friends for Sunday brunch, or enjoying an intimate dinner by candlelight, PatioLiving carries hundreds of different kinds of high-quality crafted outdoor dining furniture and accessories that include an assortment of tables, chairs, and stools appropriate for any outdoor dining setting. 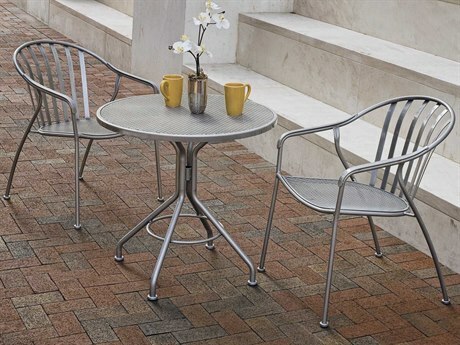 We offer a huge selection of commercial grade patio dining furniture that is not only designed for supreme functionality, well-suited for the rigor of everyday use, but is also designed to make an aesthetic statement with fashionable wares that will appeal to any personal style. 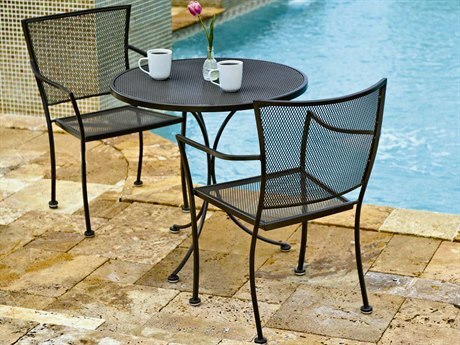 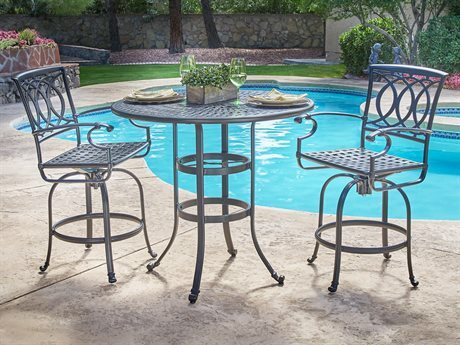 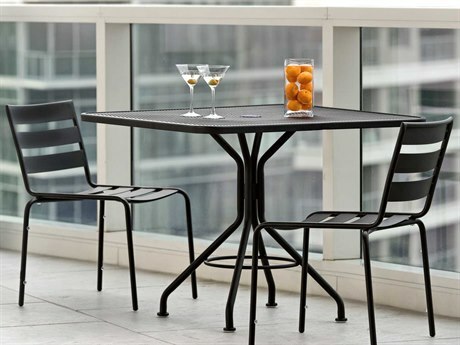 Poolside, on a balcony, sidewalk, patio, or terrace, PatioLiving makes outdoor dining possible with over 2000 total options of various causal sets, bistro sets, counter sets, and bar sets to select from. 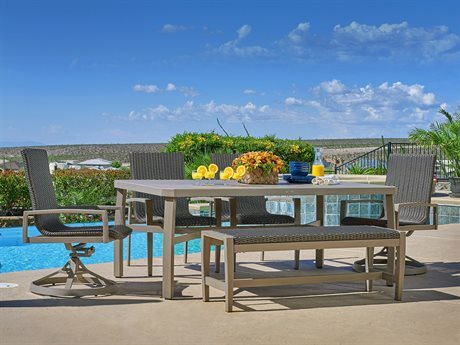 Dining sets offer a cohesive and easy approach to styling your outdoor space that provides a focused area for relaxing, entertaining, and dining. 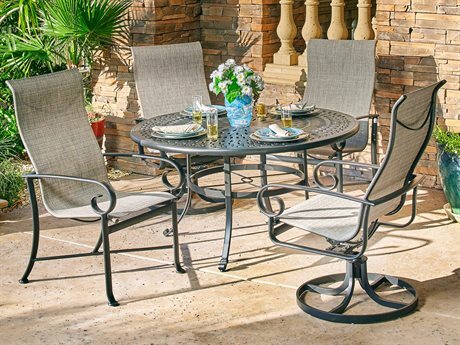 You can turn your outdoor area into a private oasis, or be the life of the party hosting get-togethers with family and friends. 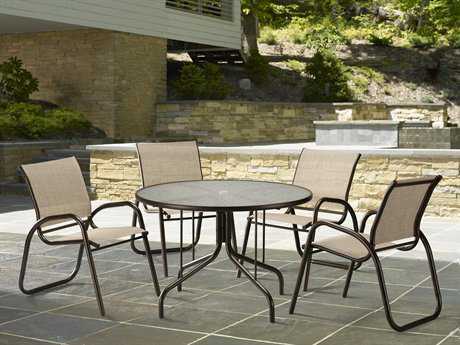 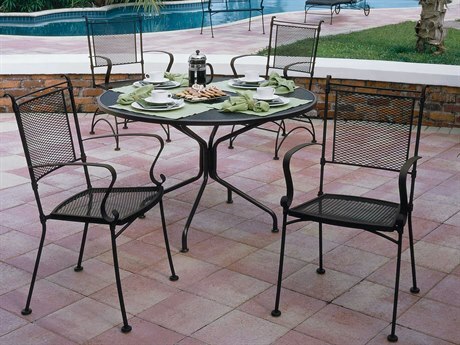 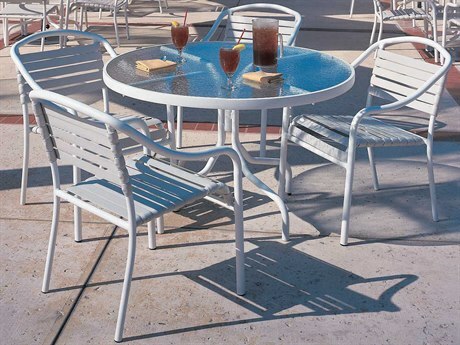 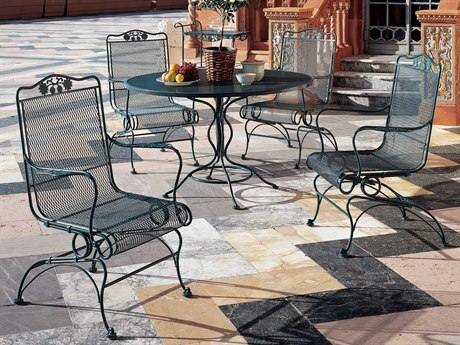 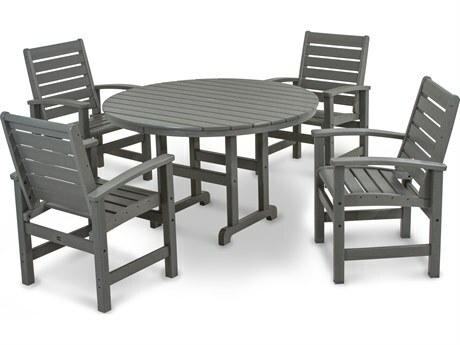 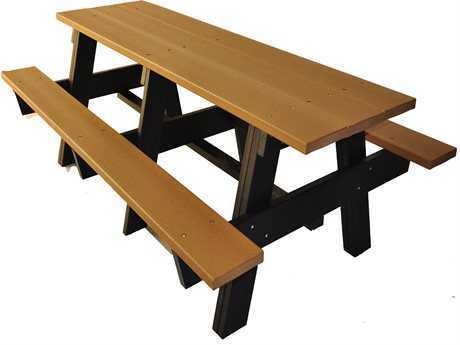 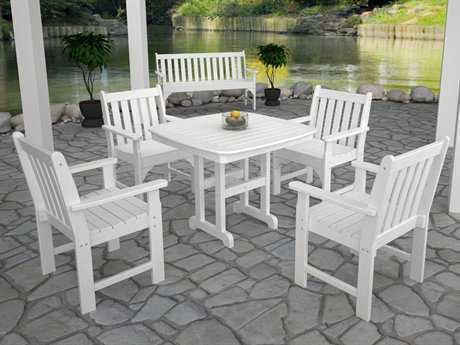 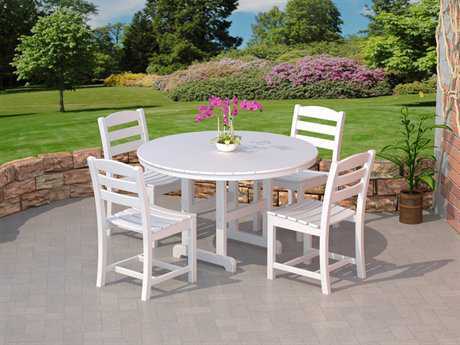 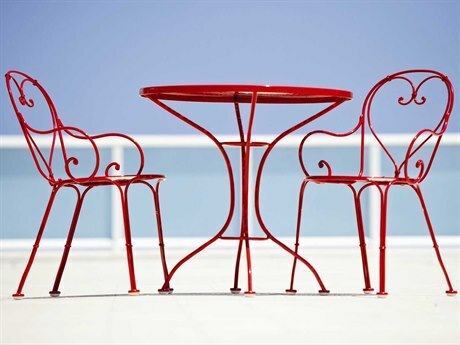 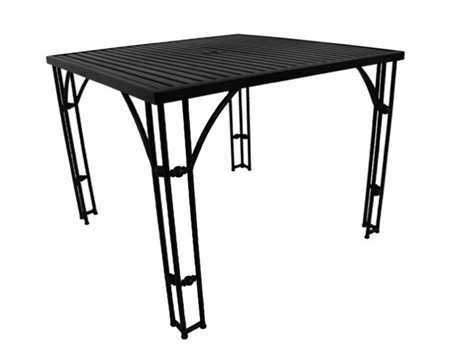 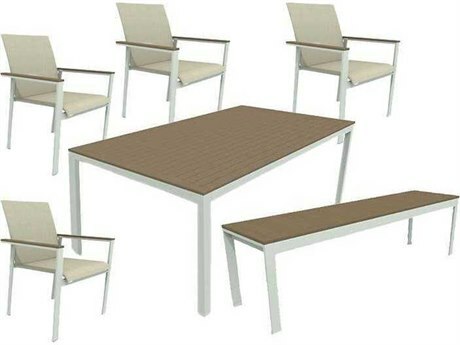 Alternatively, our extensive inventory offers customization options to style your outdoor dining area according to personal style with seating and table options in numerous colors and styles, crafted from varying materials. 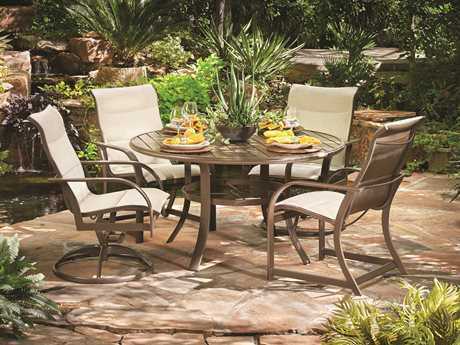 Mix and match according to your outdoor space, personal sense of style, and preferred outdoor dining setting. 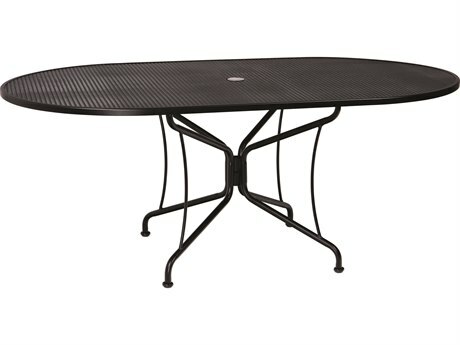 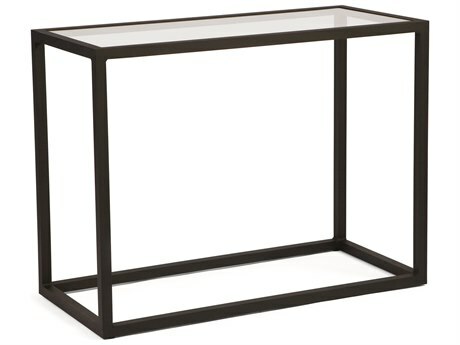 Whether you prefer a small table or a large table, tabletops come in round, square, hexagonal, or picnic style shapes. 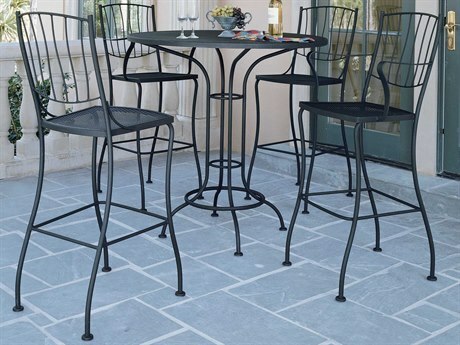 Patio bars can also function well as a casual alternative to patio dining tables. 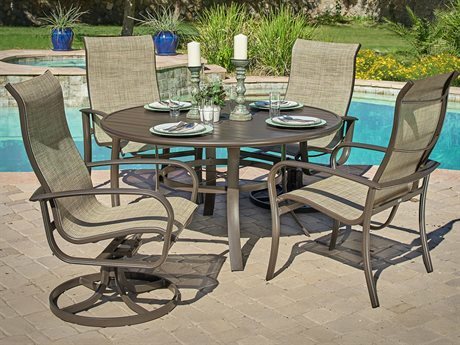 Whatever your table choice, they will pair seamlessly with our super comfy selection of chairs that also come in an array of styles and materials. 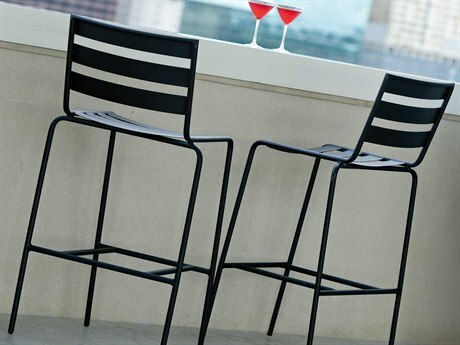 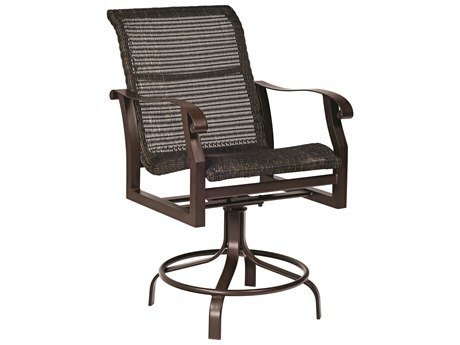 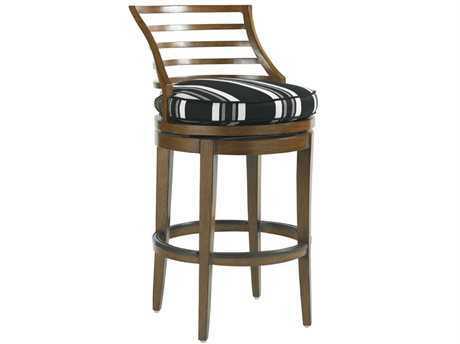 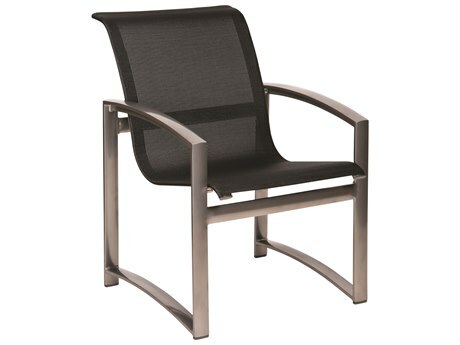 We carry versatile dining chairs, counter stools, and bar stools designed for maximum comfort with spring, rocker, adjustable, swivel, and glider options available that are perfectly suited for outdoor use. 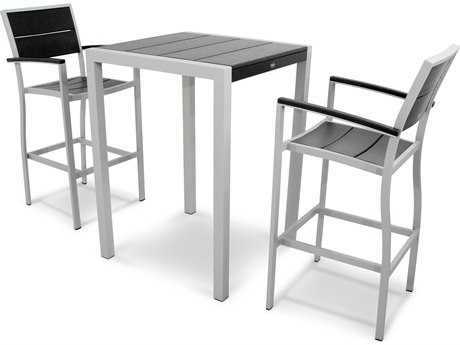 When colder weather hits or when unexpected guests show up, stackable models also make storage a breeze. 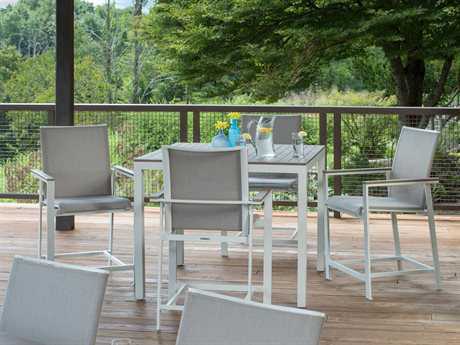 When purchasing your outdoor dining and patio dining furniture, you’ll want to consider getting the most usage from your investment pieces. 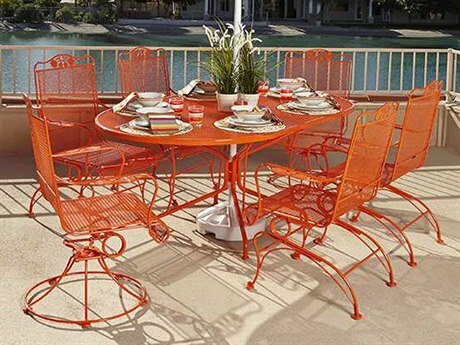 PatioLiving offers outdoor umbrellas to stylishly complement your patio dining furniture that provides much-needed protection from the natural elements of sun, wind, and rain. 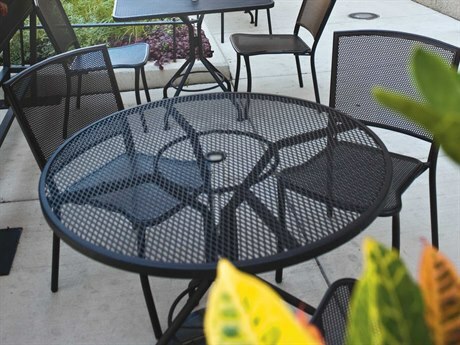 A patio umbrella provides comfort and overhead shade turning any space into an oasis protecting you from inclement weather or a hot, sunny day. 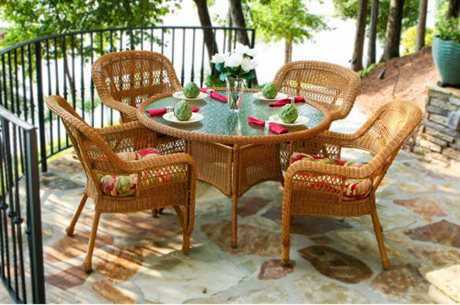 Conversely, enjoying meals outdoors doesn’t need to be reserved for the warmer climate of spring and summer months. 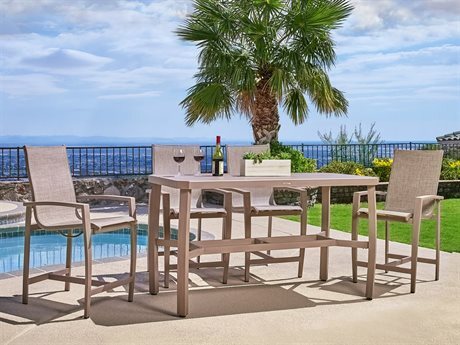 Extend your outdoor entertaining needs with PatioLiving’s wide selection of statement making heaters that provide clean and draft-free warmth in colder climates. 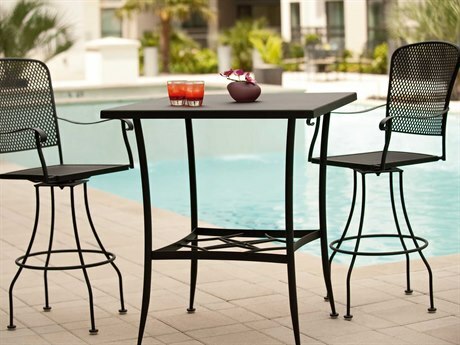 Featuring extensive safety mechanisms including shut-off valves, safety tilt switches, and safe-to-touch frame units, an outdoor heater stylishly complements any dining set and brings a unique decorative appeal to any outdoor space.